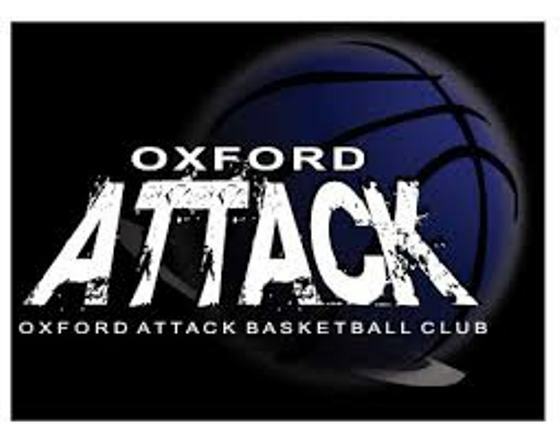 BRANTFORD - U11 Oxford Attack boys had a "down to the wire" one point loss, in a thrilling game against Brantford CYO Saturday. Our teams were well matched and remained competitive right to the end! Jerome N. Kazadi helped keep them in the game with 10 points, Stefan Charters and Bilal Taha also helped with 6 points each. 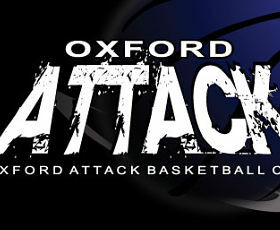 The Attack were also supported with great rebounding & defensive plays by Grady Martens & Liam Parolin.